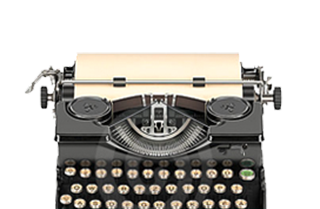 It’s just a dream: Imagine that you could step into a car museum, with shining rows of polished classics, and somebody simply handed you the keys to take one for a spin. 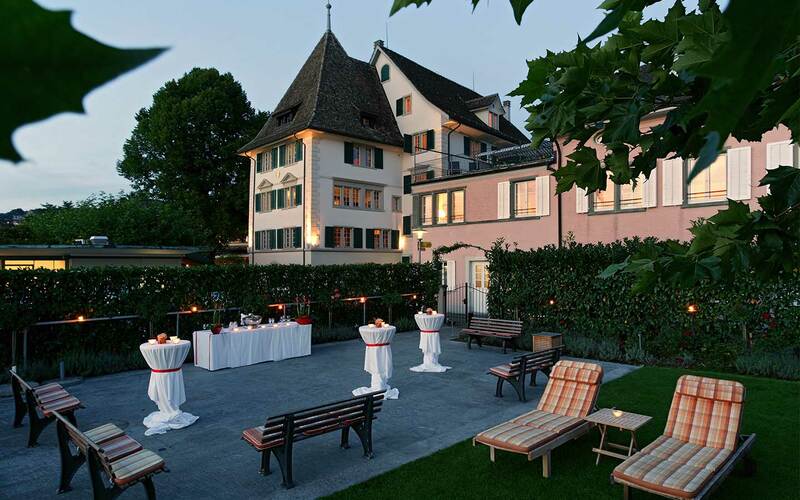 It’s more than a dream: Our classics have rooms and roofs instead of wheels and engines, and they are just waiting for you to come and try them out, to stay and enjoy. 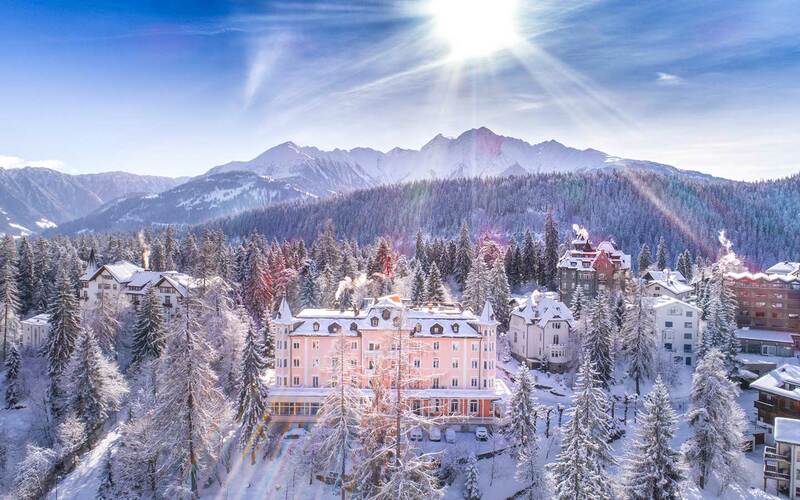 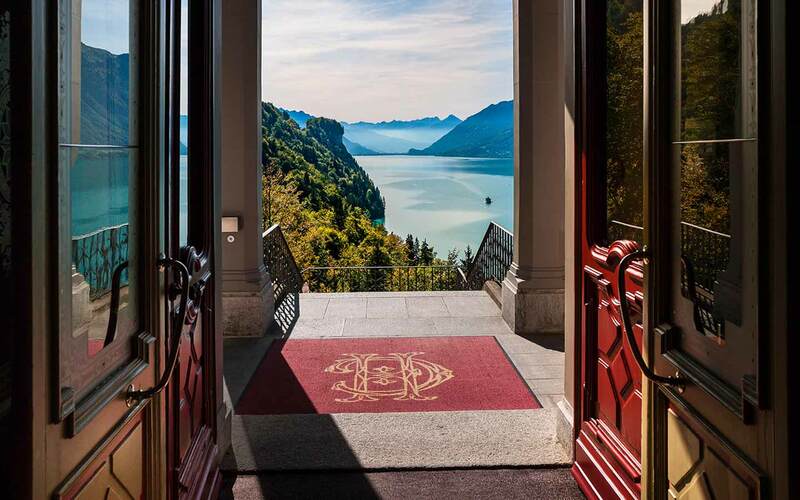 Authentic, historic hotels and restaurants, freed from the dust of the ages and expertly run in keeping with up-to-date principles of quality and service, are an irresistible experience catering for all five senses. 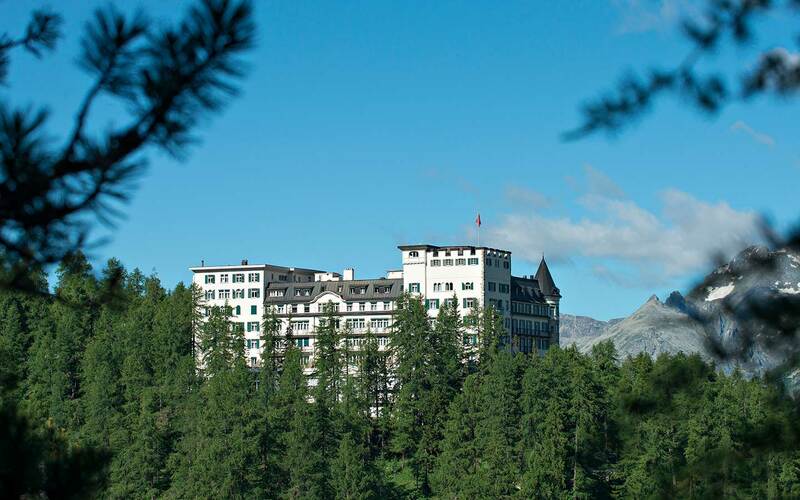 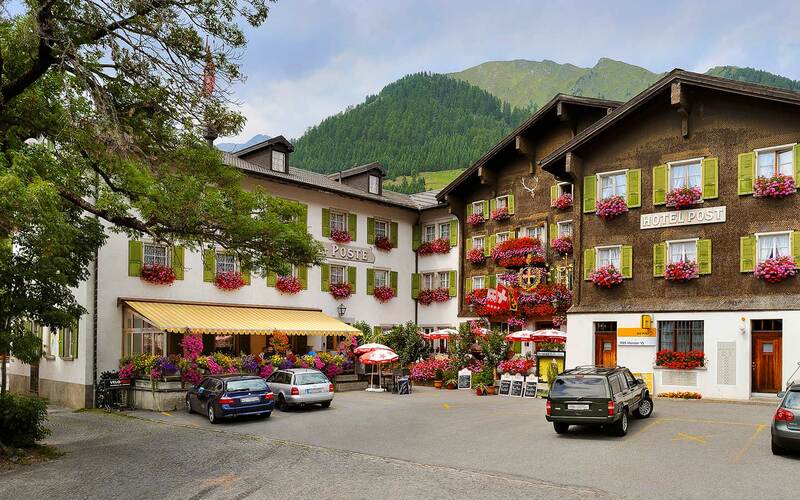 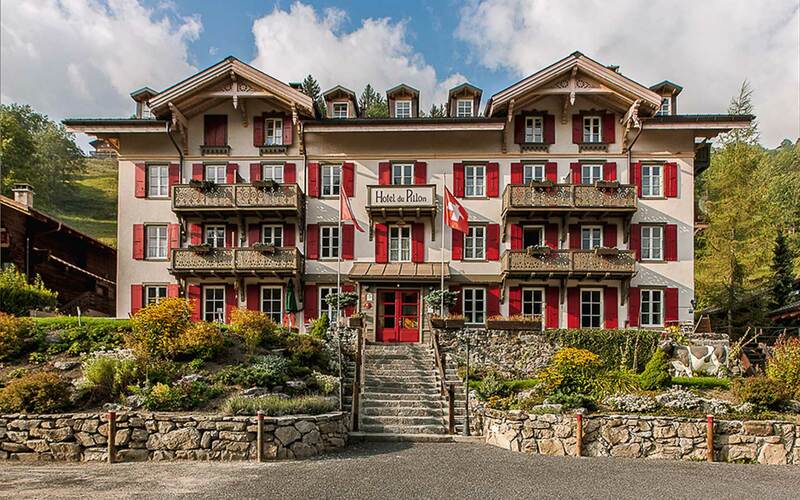 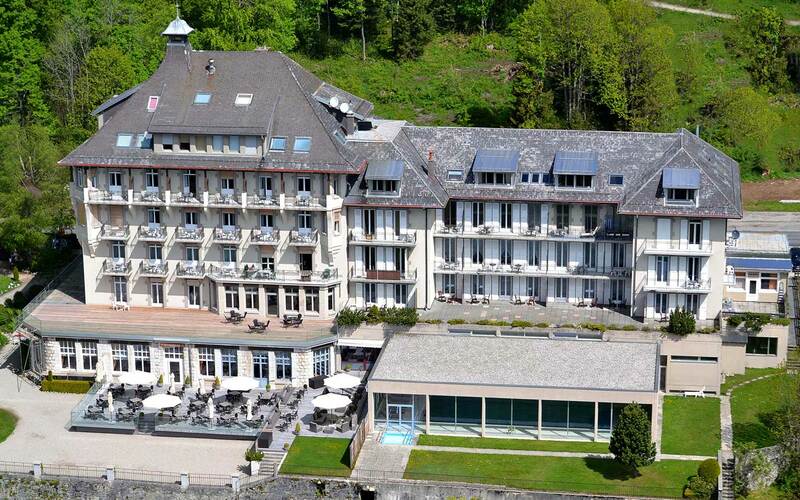 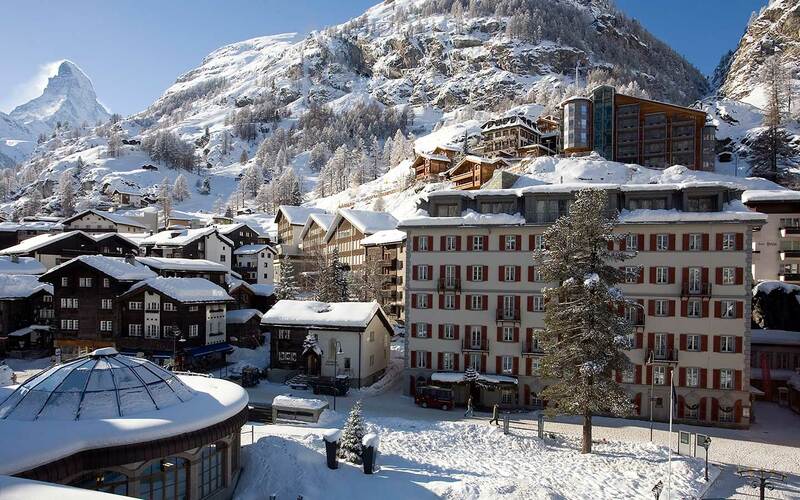 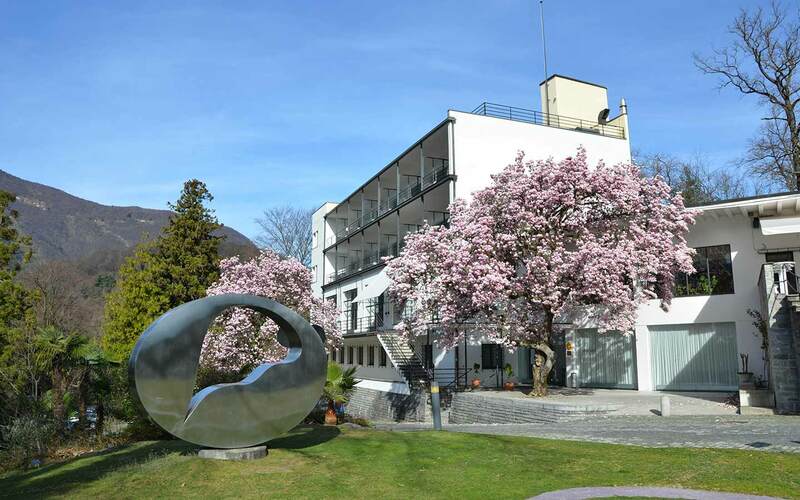 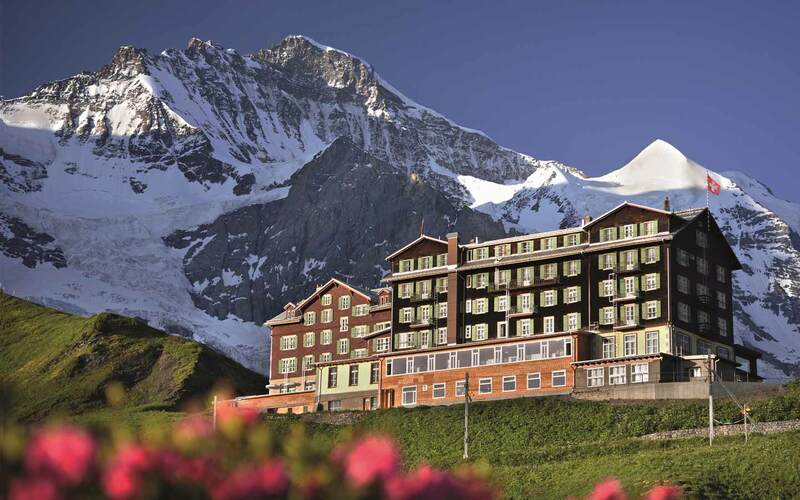 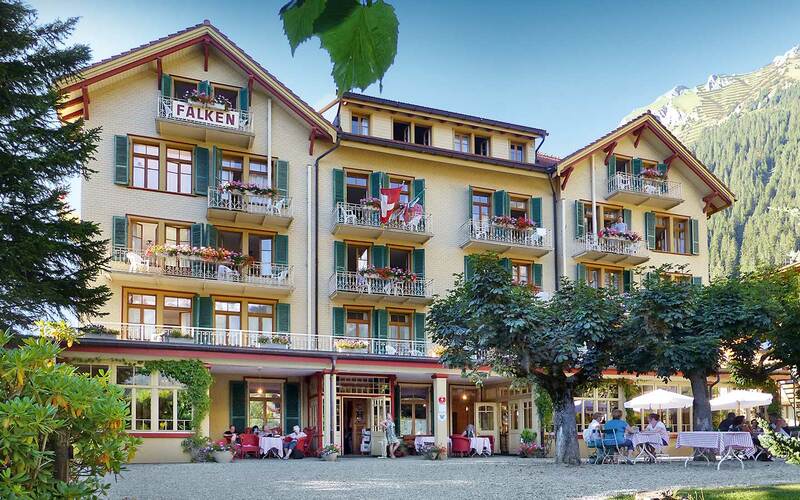 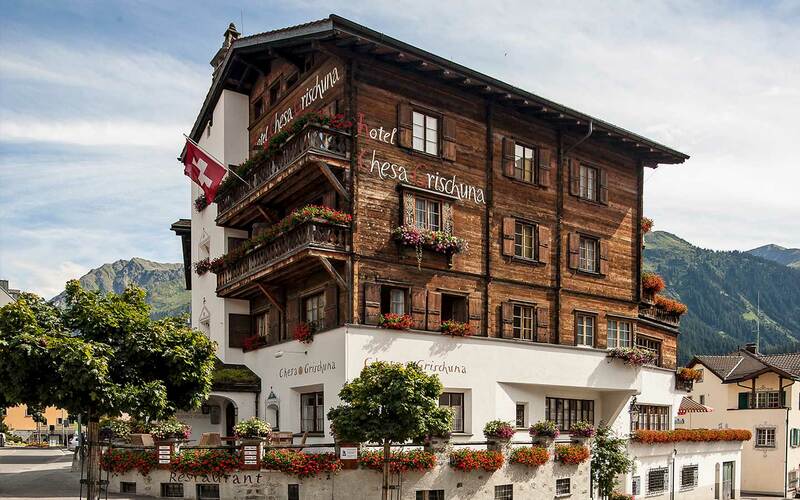 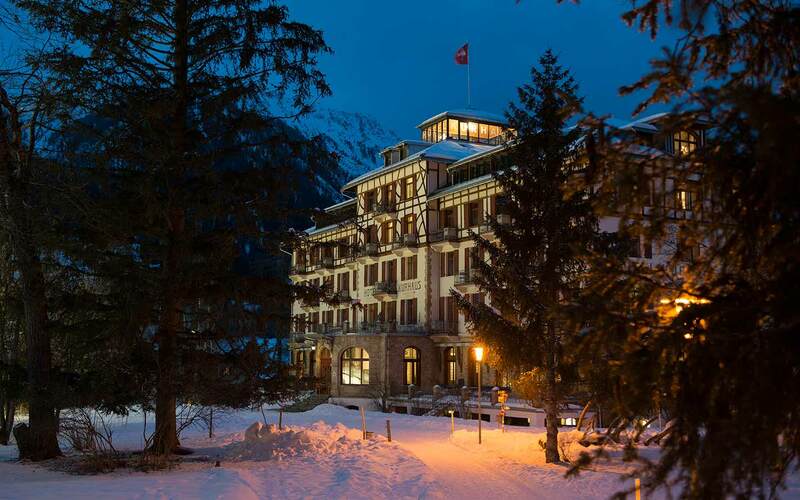 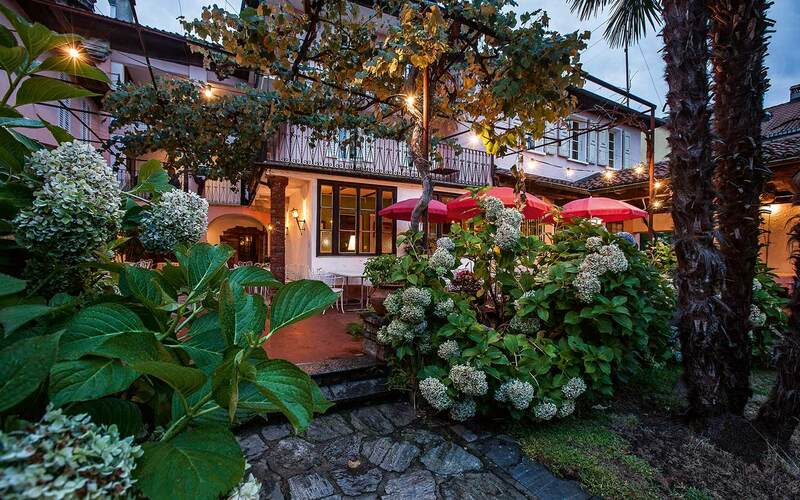 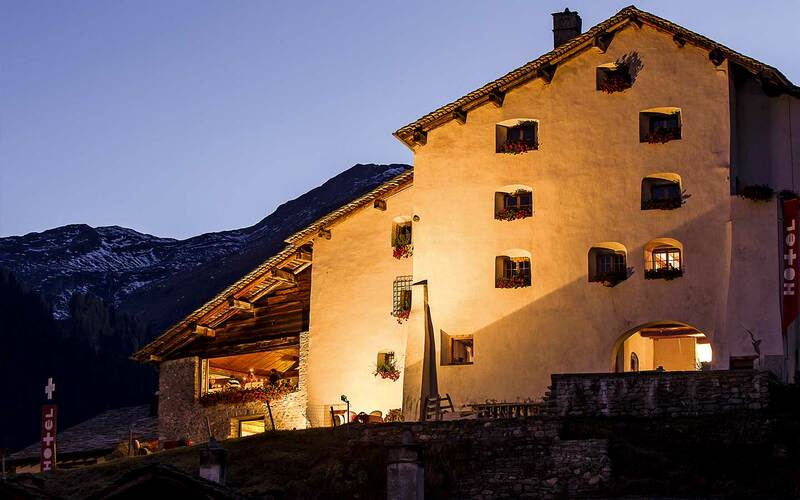 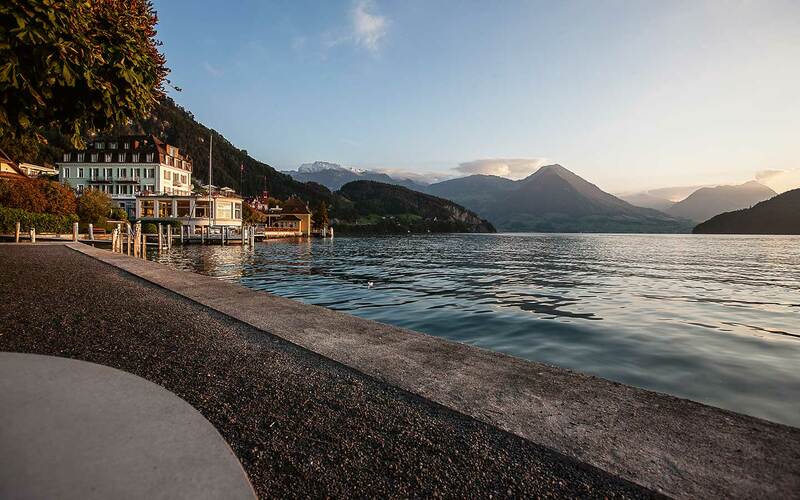 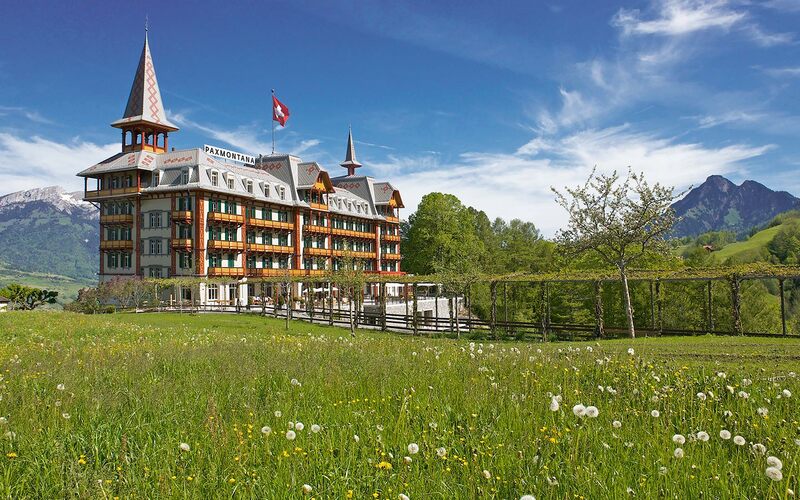 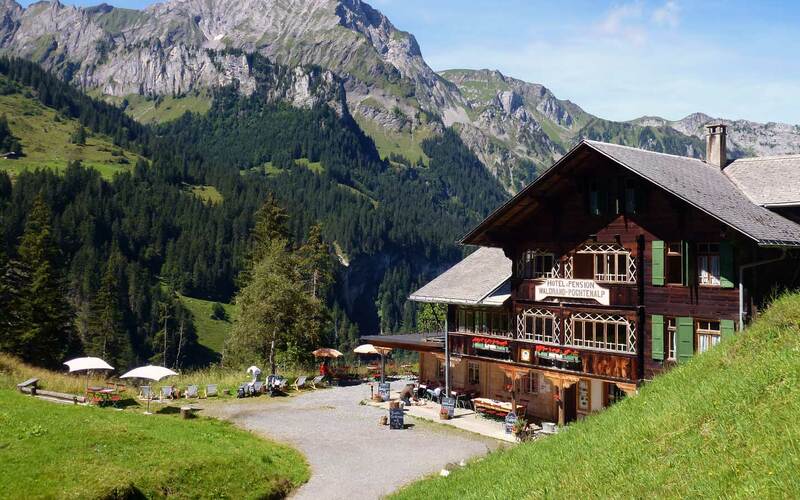 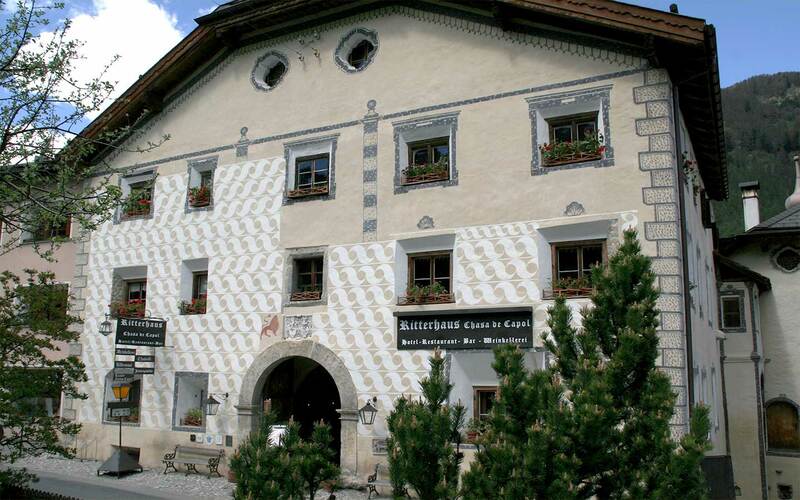 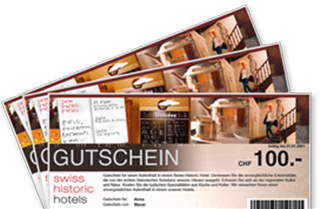 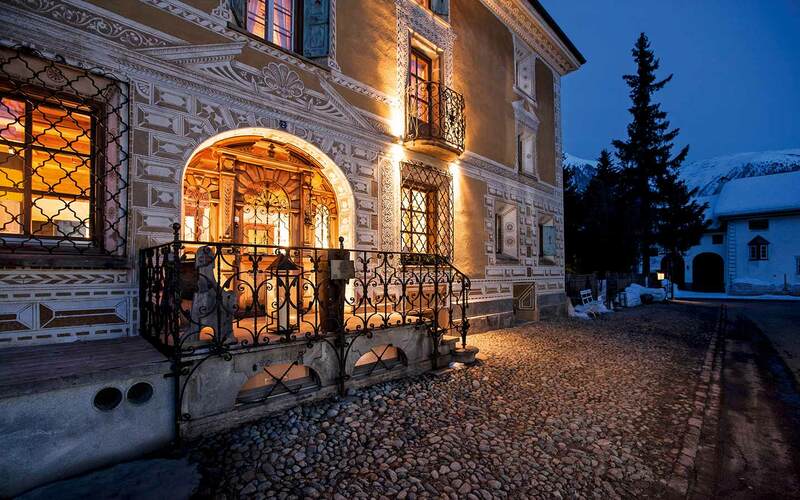 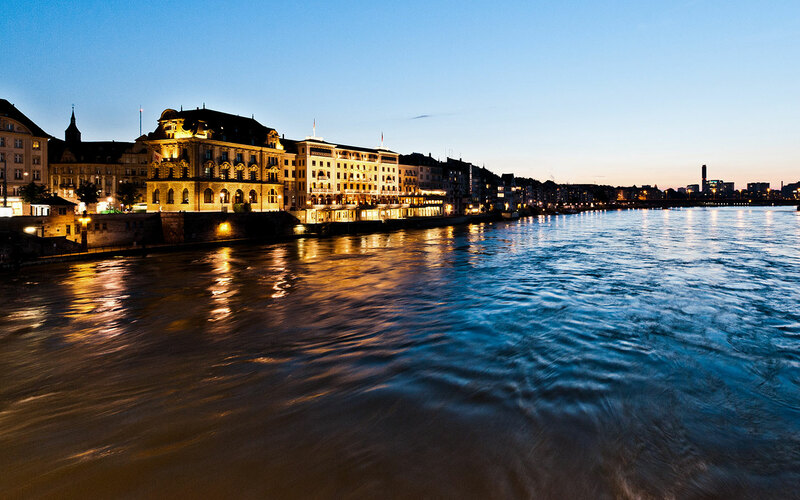 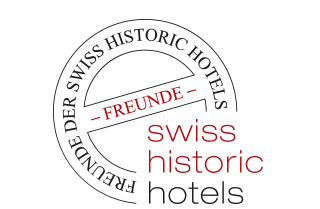 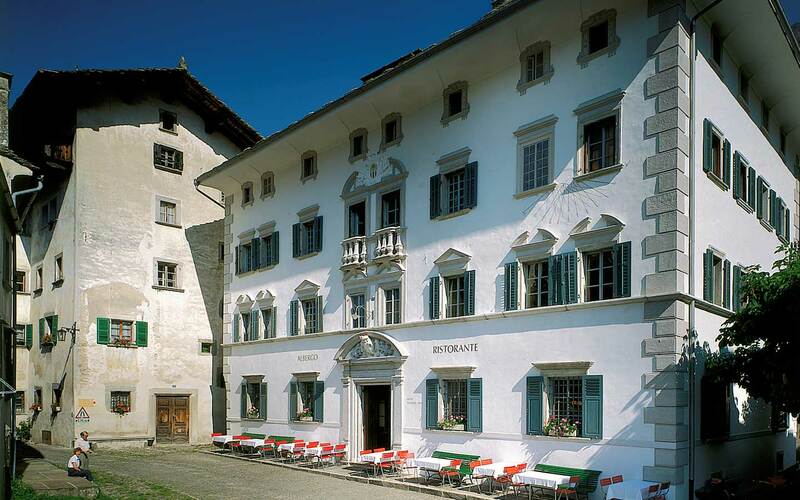 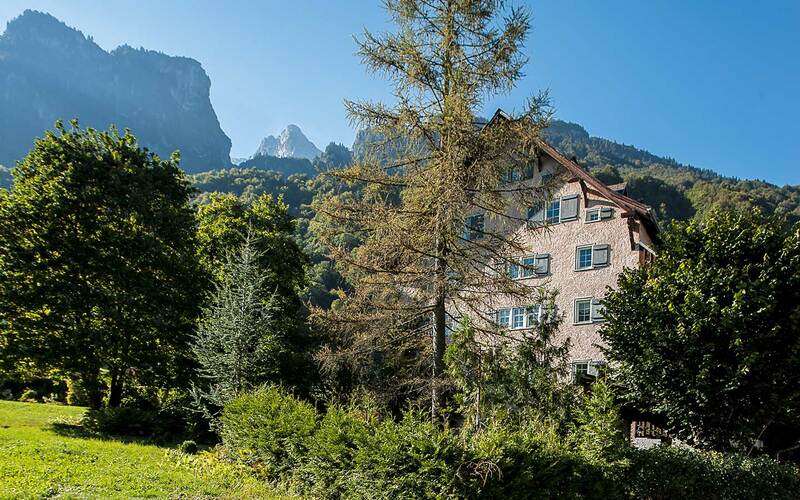 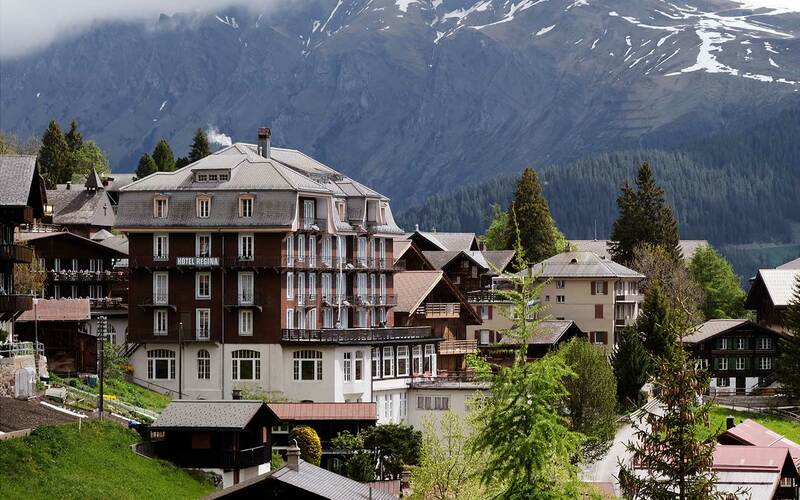 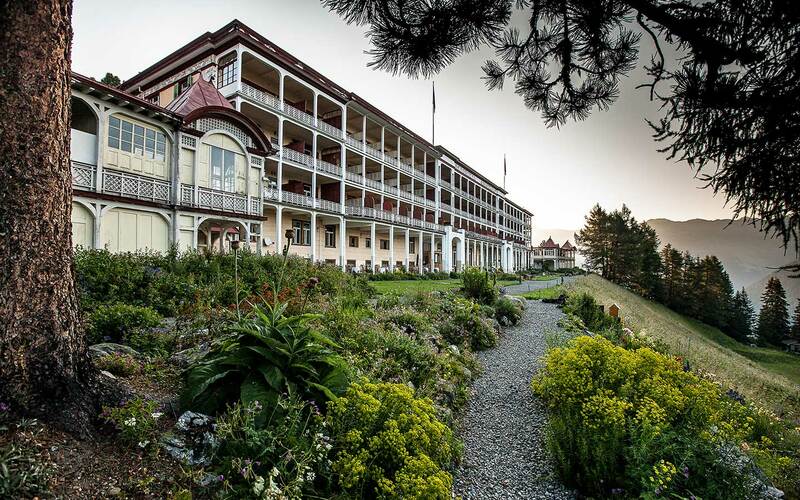 Founded in 2004, Swiss Historic Hotels offers a steadily expanding network of such hotels and restaurants. 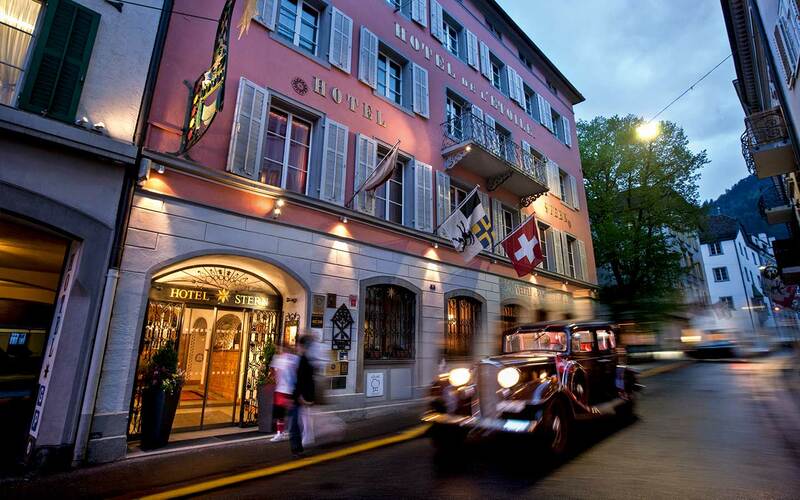 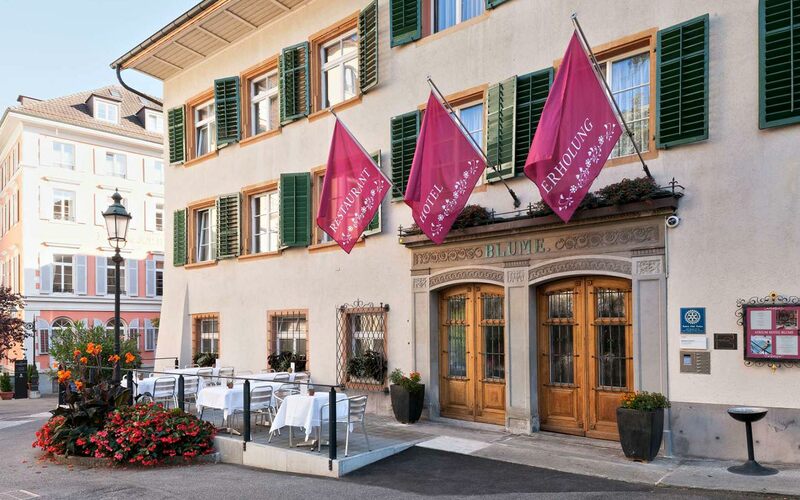 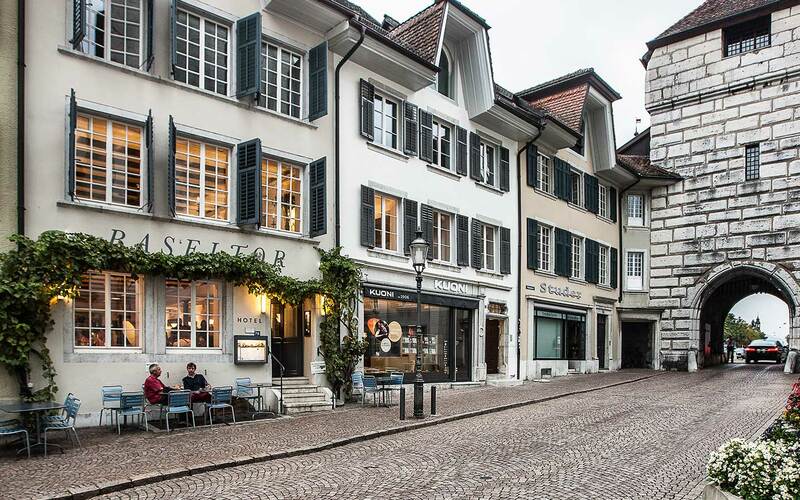 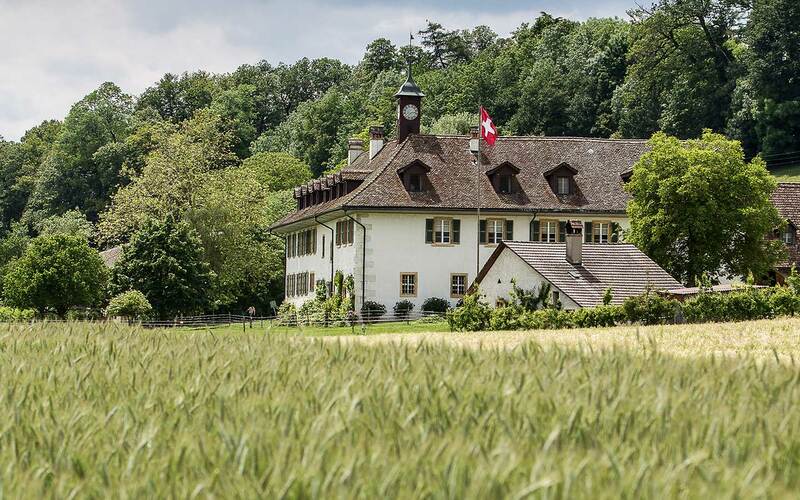 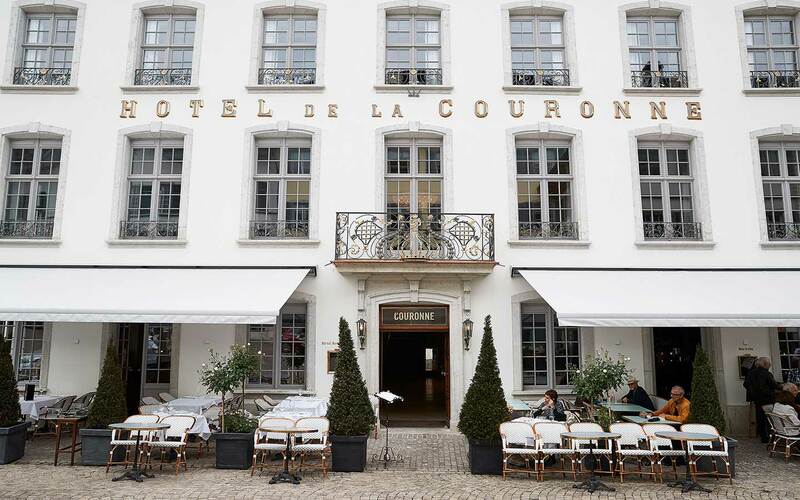 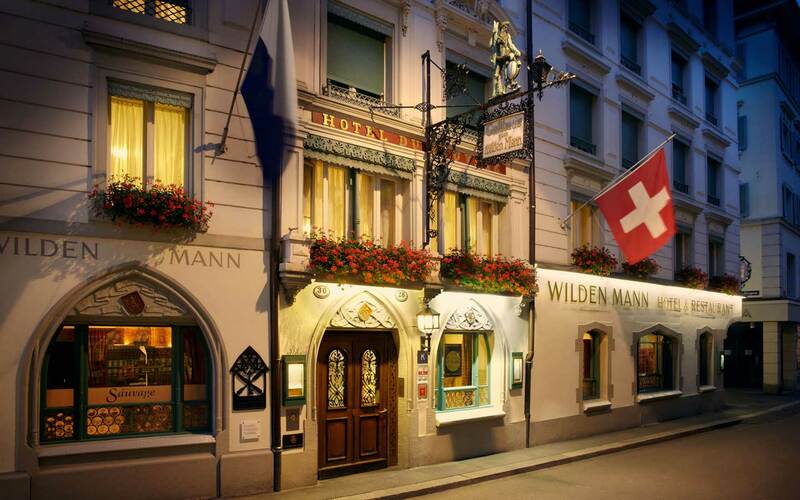 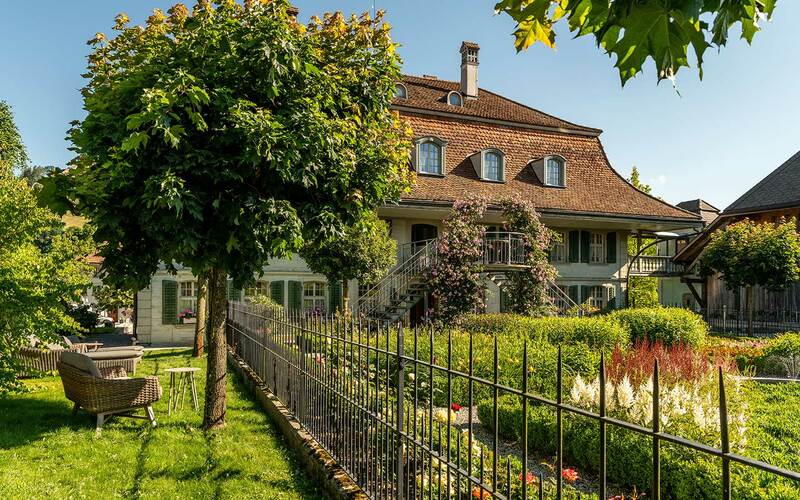 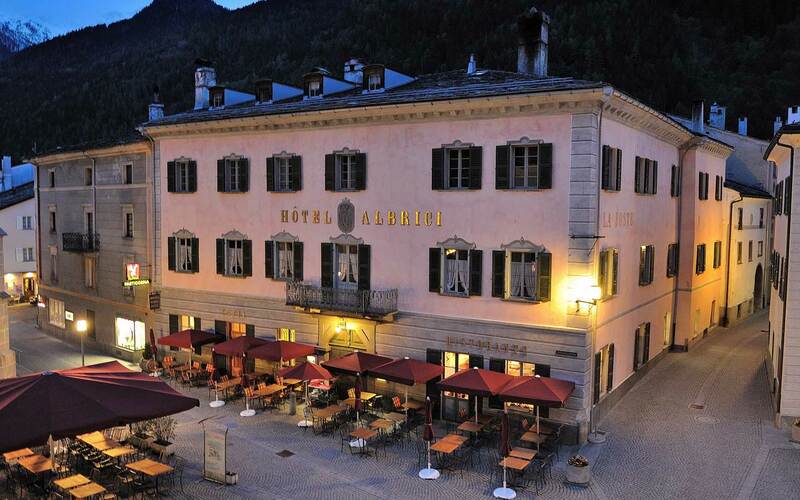 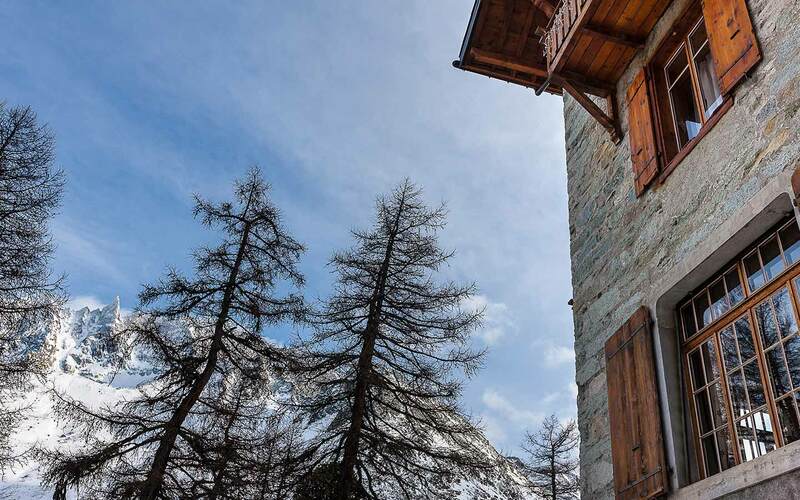 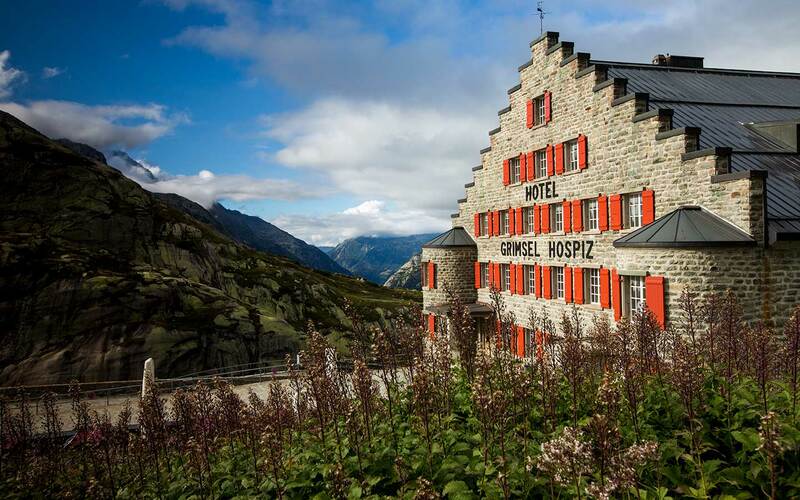 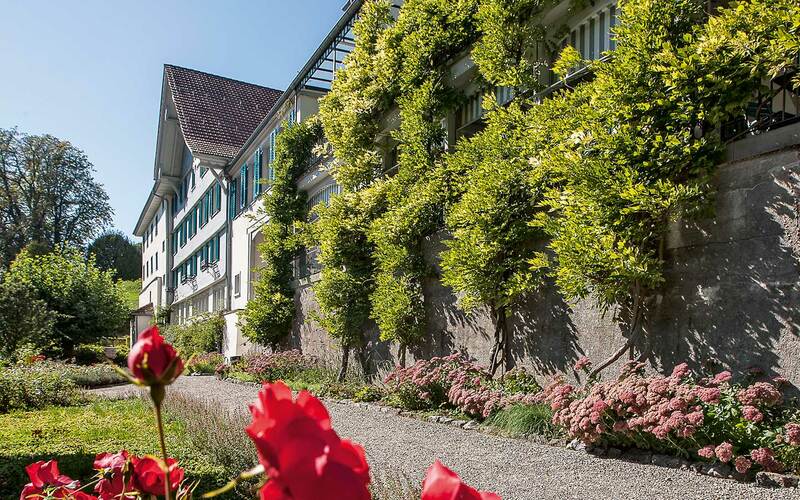 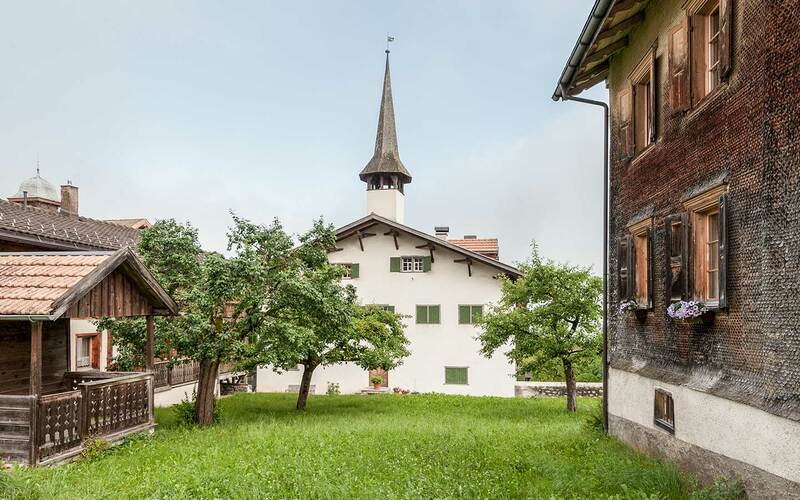 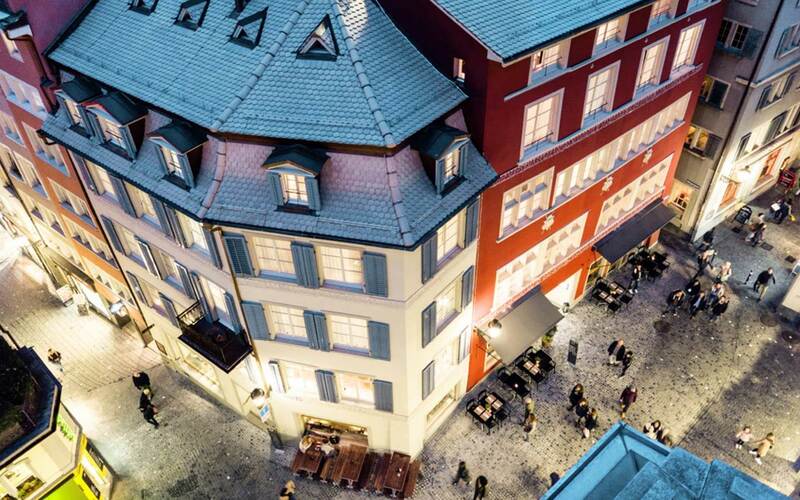 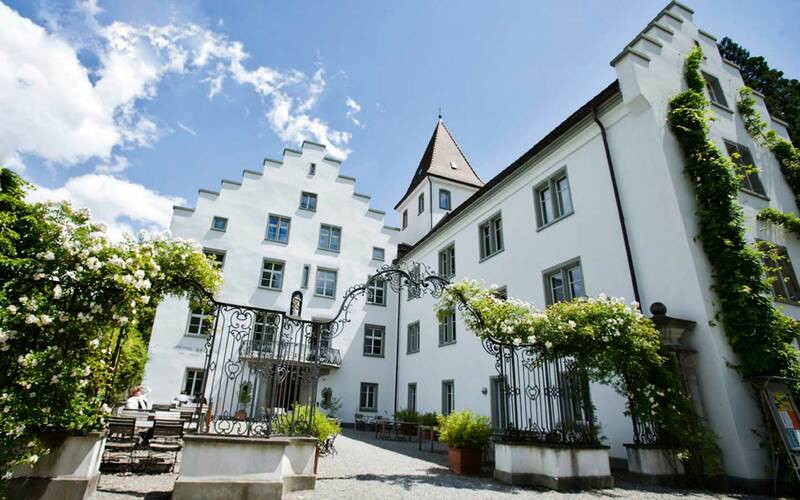 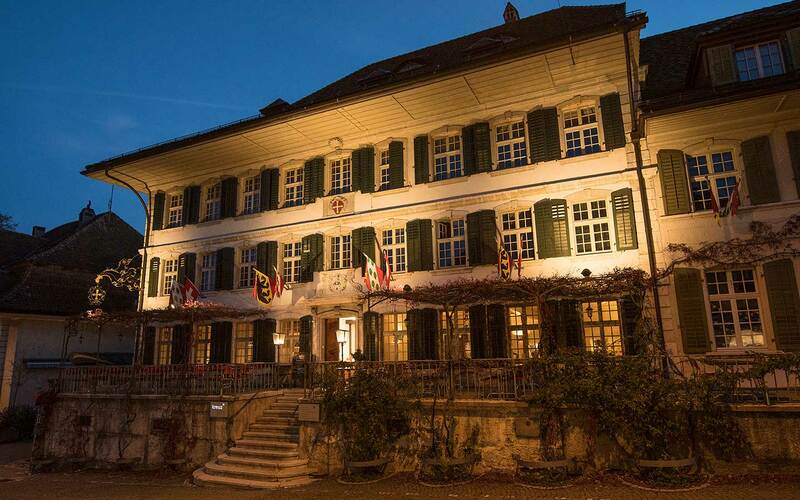 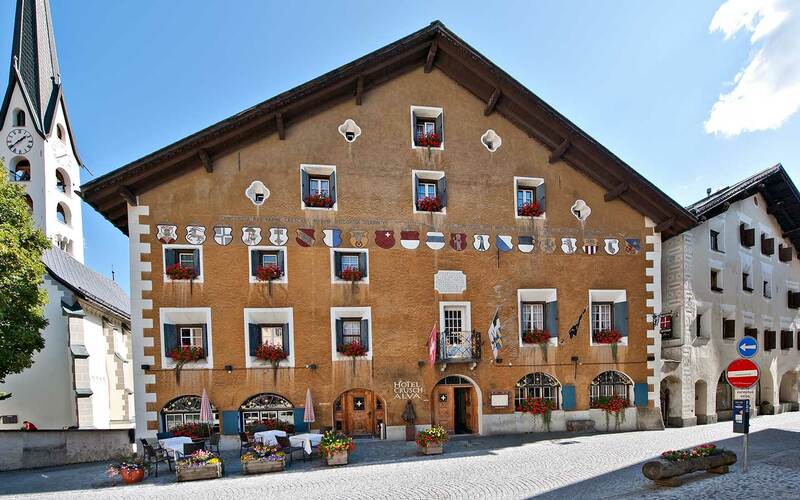 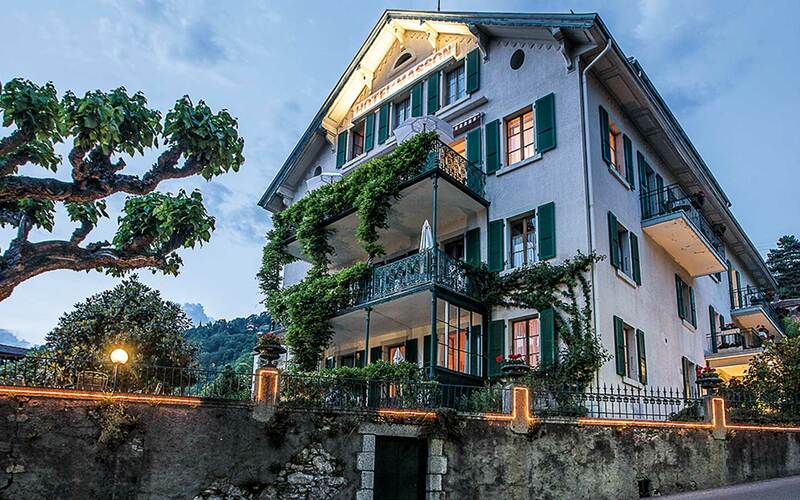 Swiss Historic Hotels brings together a wide range of hostelries steeped in history, from simple historic inns to luxurious hotel palaces. 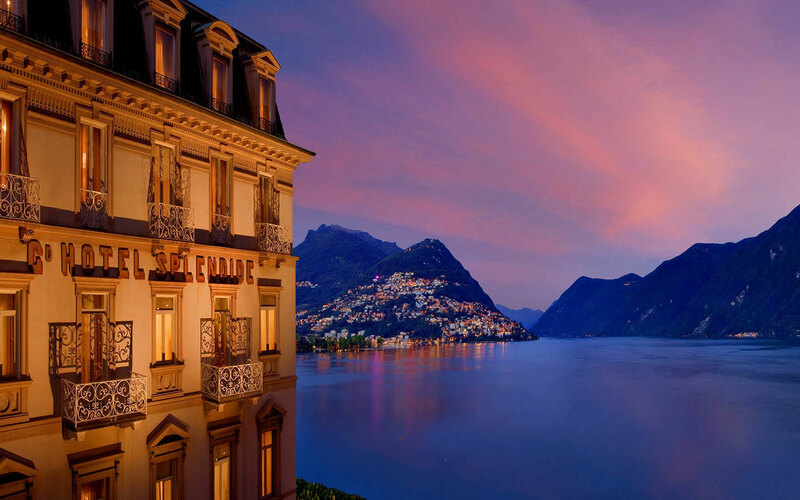 What they share is their unrivalled experience value. 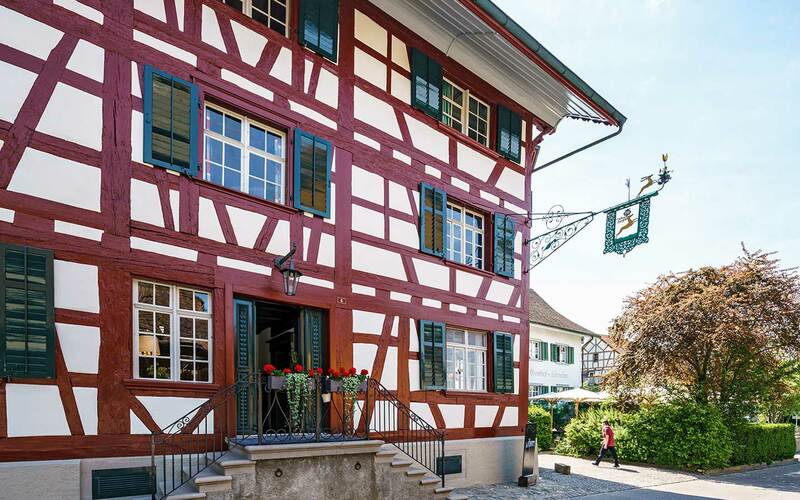 The buildings have maintained their historic authenticity and architectural significance – certified by experts – thanks to careful renovations and measures to preserve the past in line with accepted conservation practices. 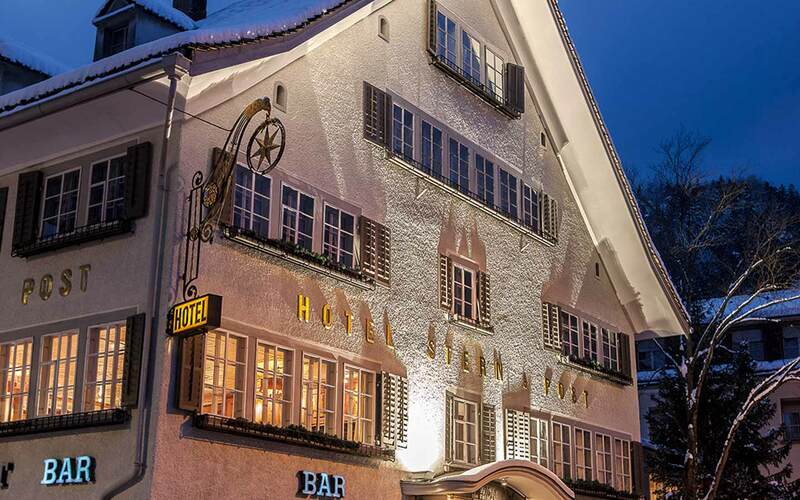 The professionalism of their hosts ensures that each hotel fully meets today’s quality standards in its respective category, and the hosts’ cultural commitment and understanding guarantees that each hotel’s history remains a vibrant part of its present. 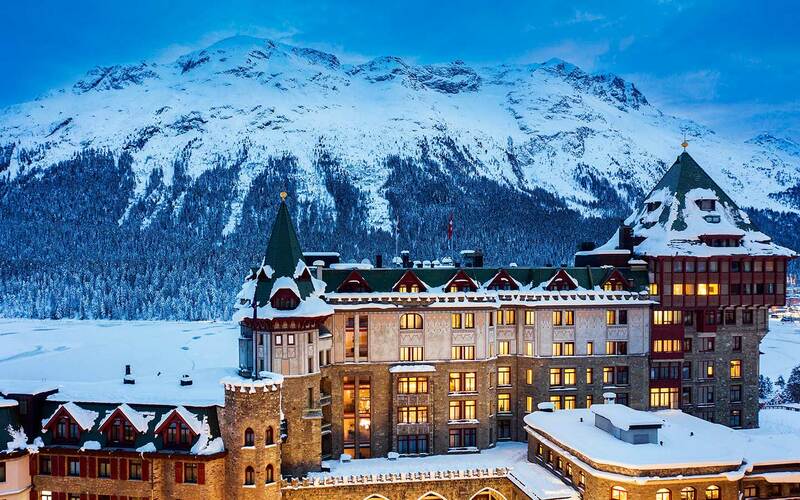 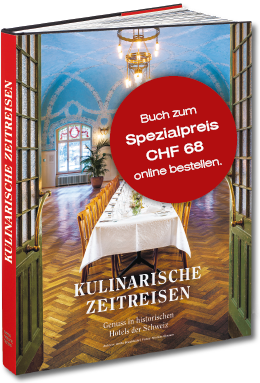 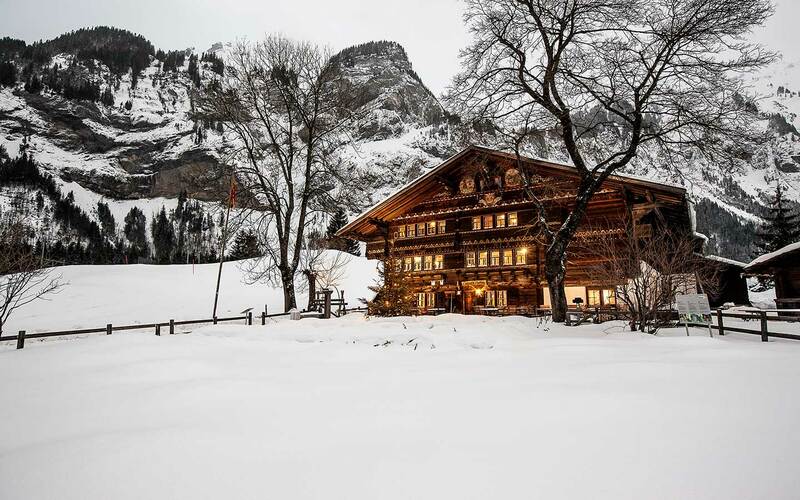 This new book presents five deliciously inspiring, seasonal journeys to 54 Swiss Historic Hotels. 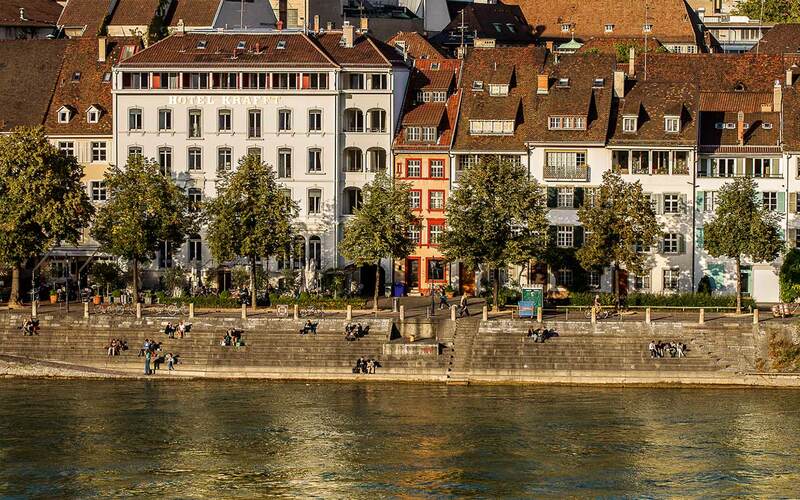 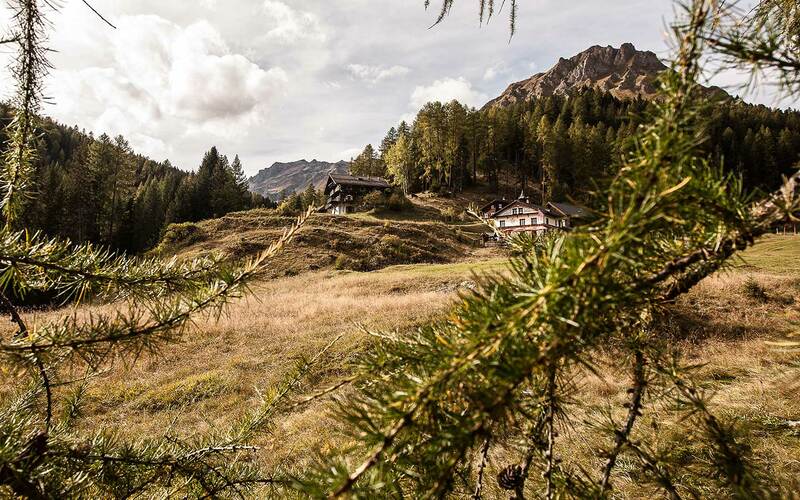 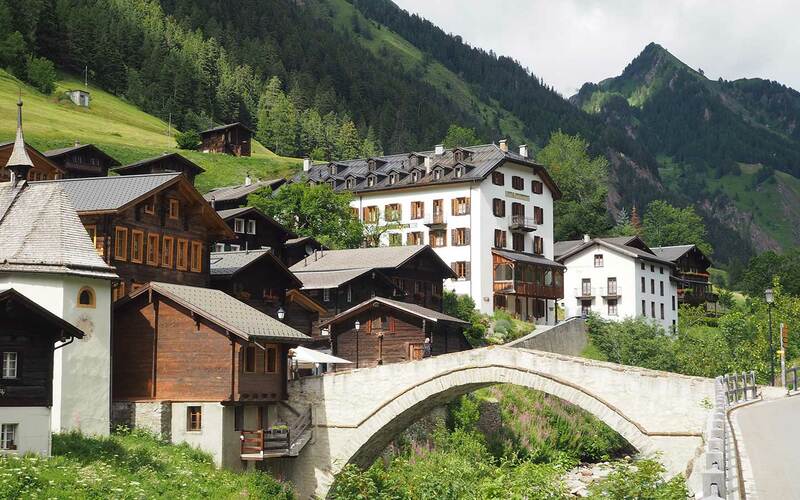 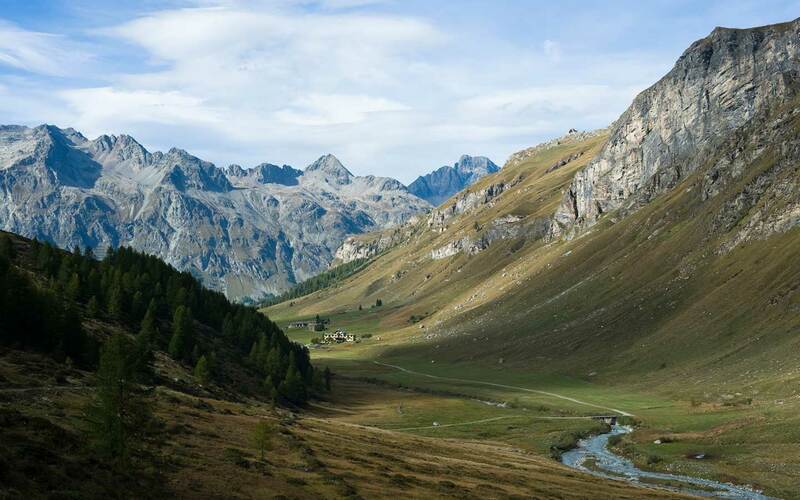 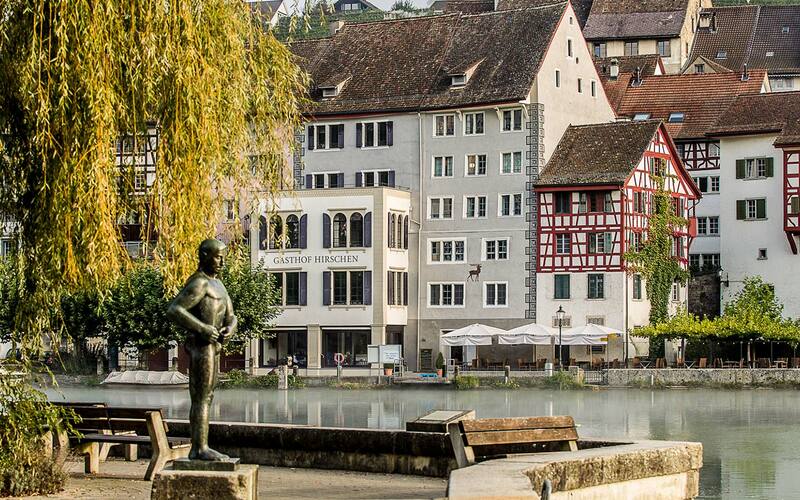 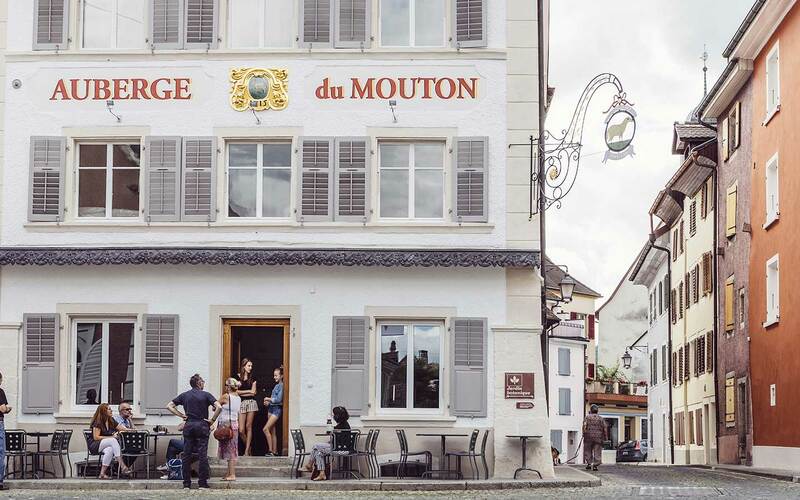 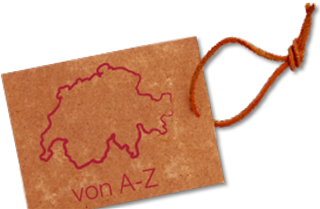 Explore Switzerland’s culinary diversity by train, post bus, ship and often on foot. 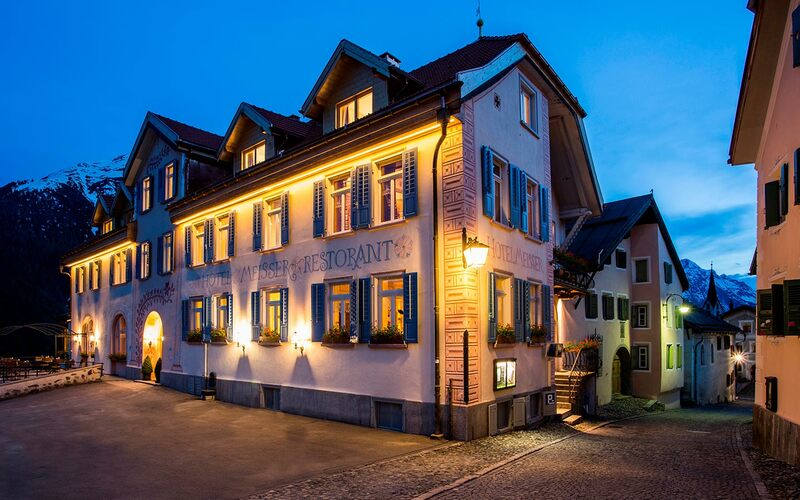 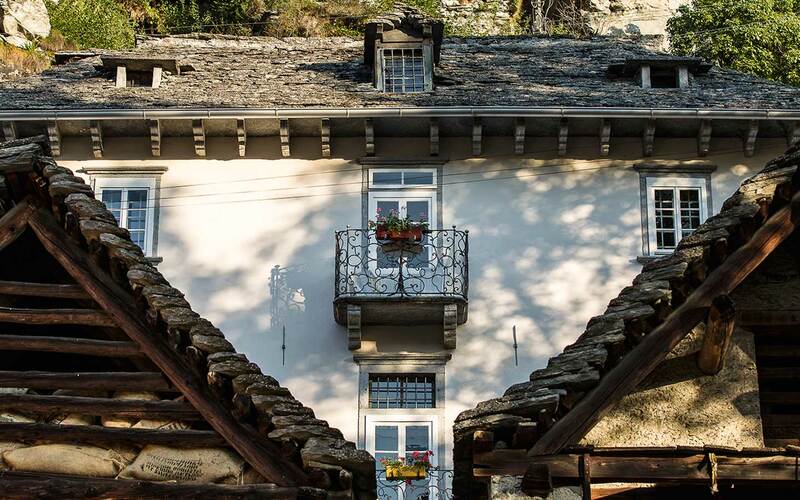 Visit picturesque villages and spectacular panoramic sites, then let yourself be spoiled by regional specialties at one of our partner hotels. 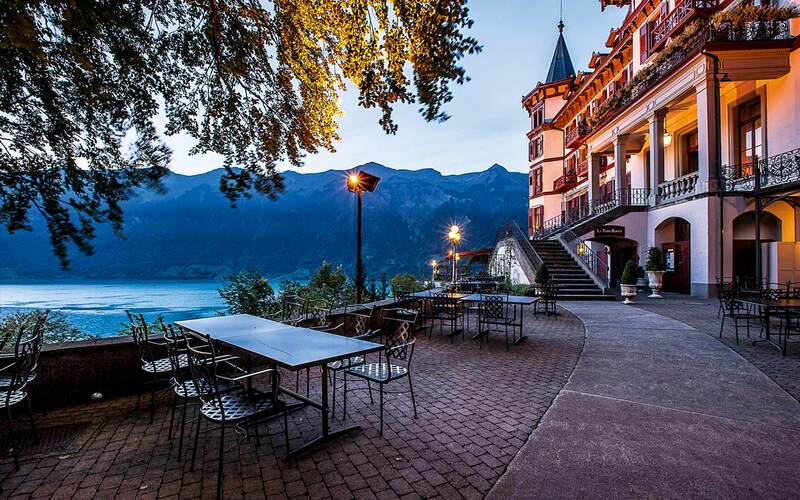 Prominent Swiss philosopher and journalist Ludwig Hasler provides succinct introductions in his “Amuse Bouche”. 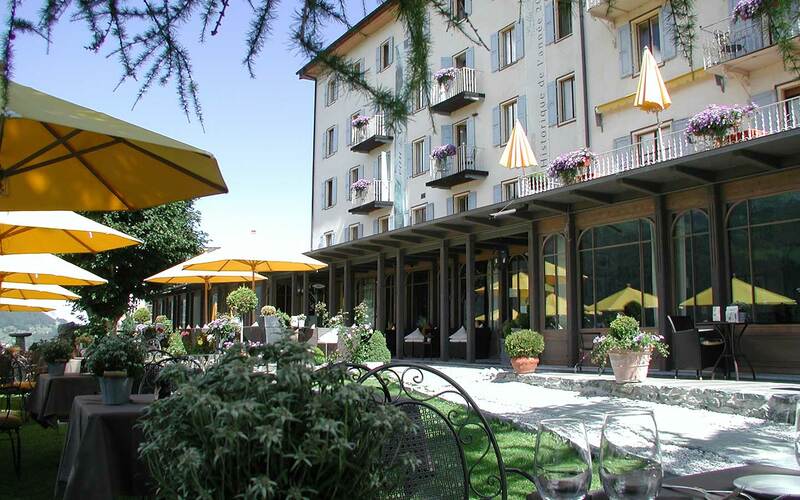 Summer journey – A tavola!